Hello everyone! I hope all is well with you! My new release is coming October 21st and it's going to be on sale for $.99! 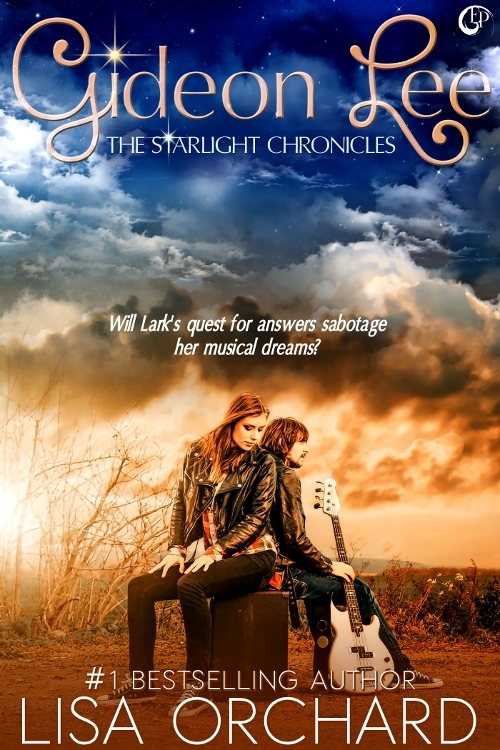 This is the first book in the Starlight Chronicles and I'm very excited about this series! Check out the excerpt below! Chapter One I want to be like Gideon Lee. My lips move as I read the title of my essay. They twitch as I stifle a snicker. Looking around the room, I make sure no one has seen my facial tic. My eyes light upon the Presidents’ pictures lined up on the wall. They face me, each with a unique expression, and I wonder what they were thinking while they posed. They are above the clock so my gaze naturally falls on it. It’s almost time for lunch.